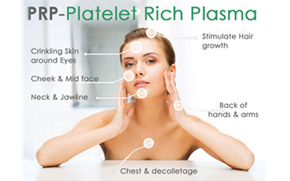 The Platelet Rich Plasma FaceLift is a procedure that involves withdrawing a patient’s blood, processing it to isolate the platelet-rich plasma (PRP), then re-injecting it to erase wrinkles and create a more youthful look. 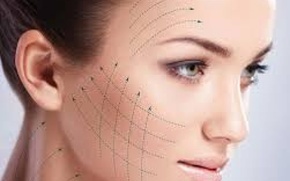 NovaThreads – Facelift in Minutes! No Downtime! NovaThreads are the hottest procedure on the market right now offering patient’s immediate results and zero downtime. 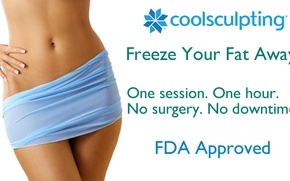 This non-surgical procedures used dissolvable surgical sutures to lift and tighten the skin. 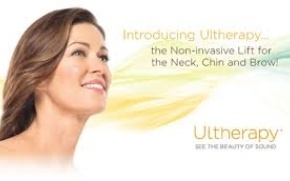 Ultherapy uses ultrasound technology to strengthen the skin from the inside out, in a completely non-invasive way. After just one treatment, with no downtime, your skin will gradually reflect a more refreshed, uplifting appearance. Belotero is a new injectable dermal filler comprised of hyaluronic acid, which can help to rejuvenate the face for a beautiful, youthful glow. 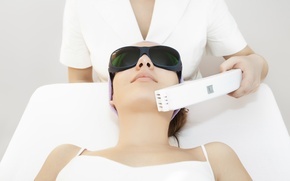 Our Intense Pulsed Light (IPL) photofacial system offers comfortable and effective photofacials for treatment of sun damage and visible veins. It is our desire to help our patients achieve and maintain healthy, youthful looking skin by providing a range of clinically proven non-surgical cosmetic enhancements, advance skin rejuvenation treatments, and anti-aging treatments. Our primary goal is whole body health and quality care provided by a caring and dedicated staff in a warm and comfortable environment. We take pride in constantly exploring, researching and testing the most current technology in order to afford our patients the best and most current treatments, in facial and body care and aesthetics.